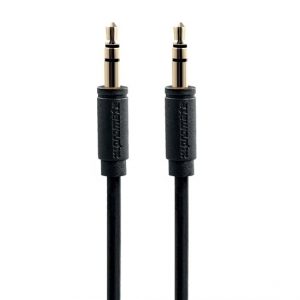 The linkMate-A1 is a premium 3.5mm cable that is made to transmit audio from any 3.5 mm sound source to compatible speakers. 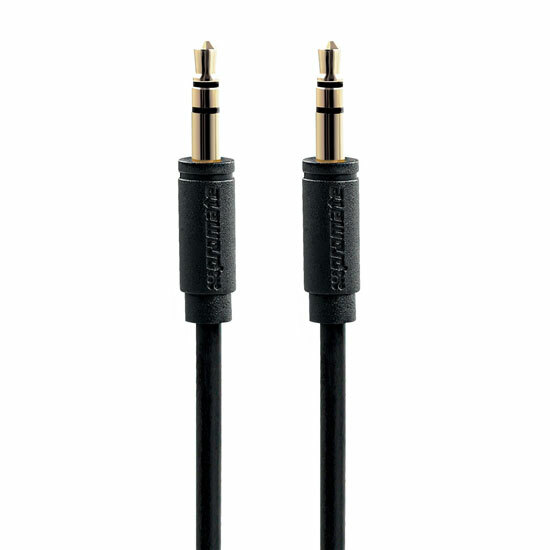 Made from flexShield PVC coated copper material, this cable delivers superior audio quality with low-noise for a clear and crisp sound output. The linkMate-A1 gives any media player direct wired connection to any 3.5mm compatible speaker system or to your car’s AUX connection for full music fidelity. • Transmits audio from mobiles, tablets, MP3/MP4 players, etc.